My first shot at a tutorial video! 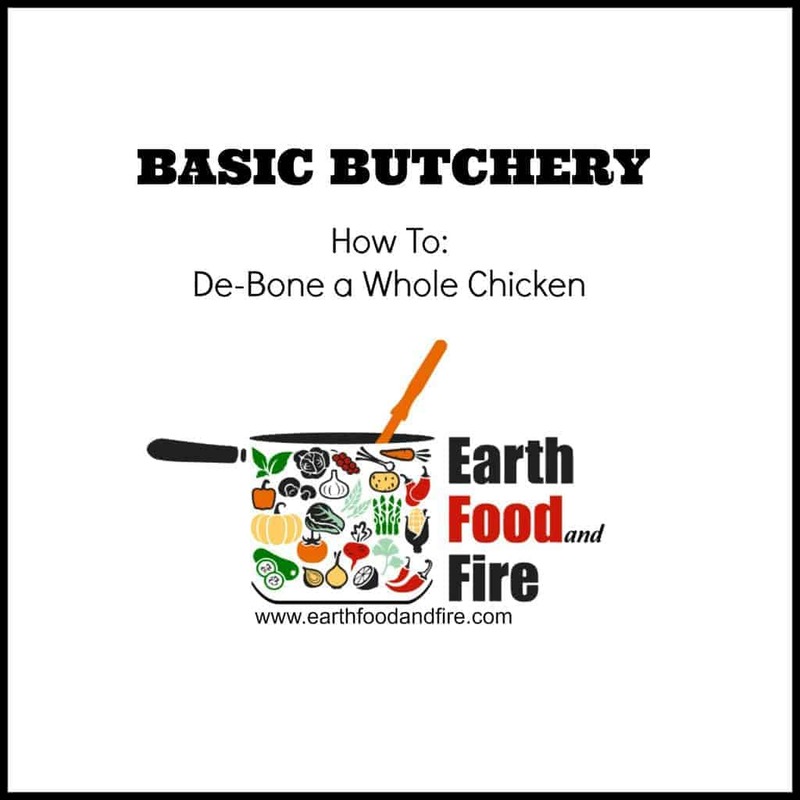 Knowing how to debone a whole chicken will give you the benefit of paying less for your chicken as it hasn’t been processed at the store, and being able to do more with the end products. You can make chicken stock with the bones, save the drumsticks and wings for a chicken wing dinner, the list goes on. (This Thai Inspired Marinade would go great with wings!) 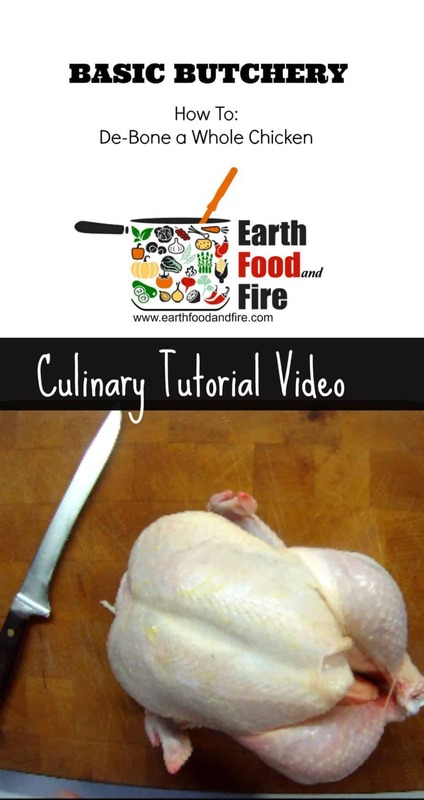 I hope this video will give you the courage to start buying your chicken whole and butchering it at home! Watch the video above or click this link to watch the video on Youtube! 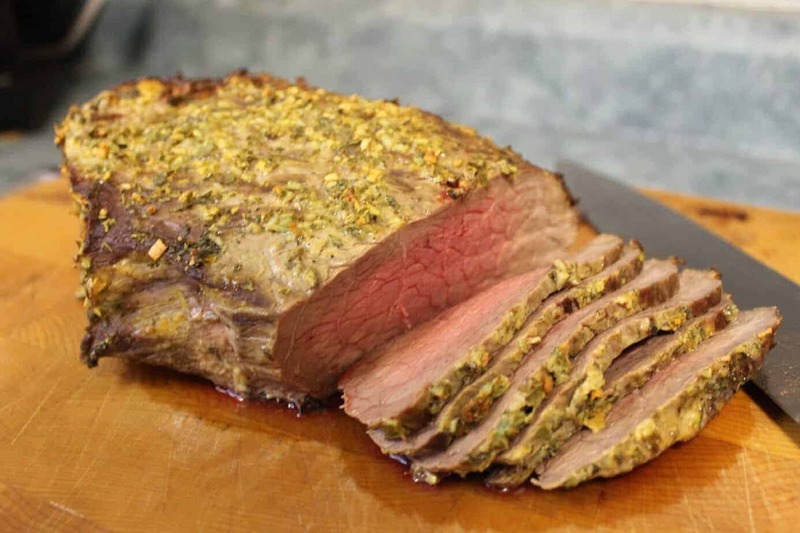 PERFECT example of how a video can really improve basic culinary skills. It seems like everybody is making videos these days – mostly to show them making things that really don’t require any additional explanation. I love how well you labeled everything you’re doing too. Great work. Thanks Sean, it was my first shot at a tutorial video! 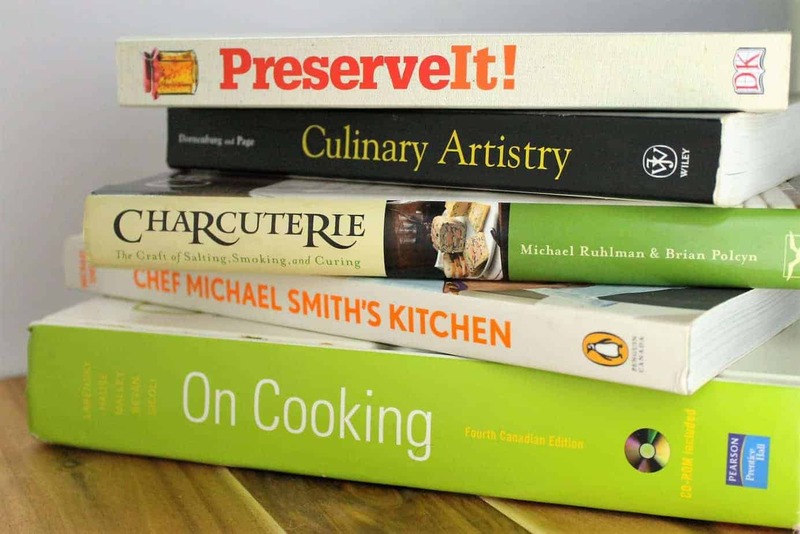 I hope to do more videos like this, teaching others the basic skills every cook should know! Great tutorial on how to segment a chicken. Super helpful for people to learn how to do this – using the bones for stock is one of the best parts of buying a whole chicken for sure. I couldn’t agree more! I love making stock at home..whether the dogs get it in their food, or I make soup/sauces with it..I almost never have enough of it! I really appreciate this video since we raise our own chickens, and I have several whole ones in the freezer. A video explains the process so much better than the written word ever could! I hope it helps a little! I agree though, being able to see how to take apart the whole chicken is easier than trying to explain it! What a great tutorial! It is easy to follow and understand the steps. Love that you are promoting the use of the whole chicken as there is so much flavour in using the bones for stock. It’s almost a shame that more people don’t use the bones to make soups/stocks…I guess that’s the world we live in now! great tutorial! Really highlights that every part of the chicken is useful!